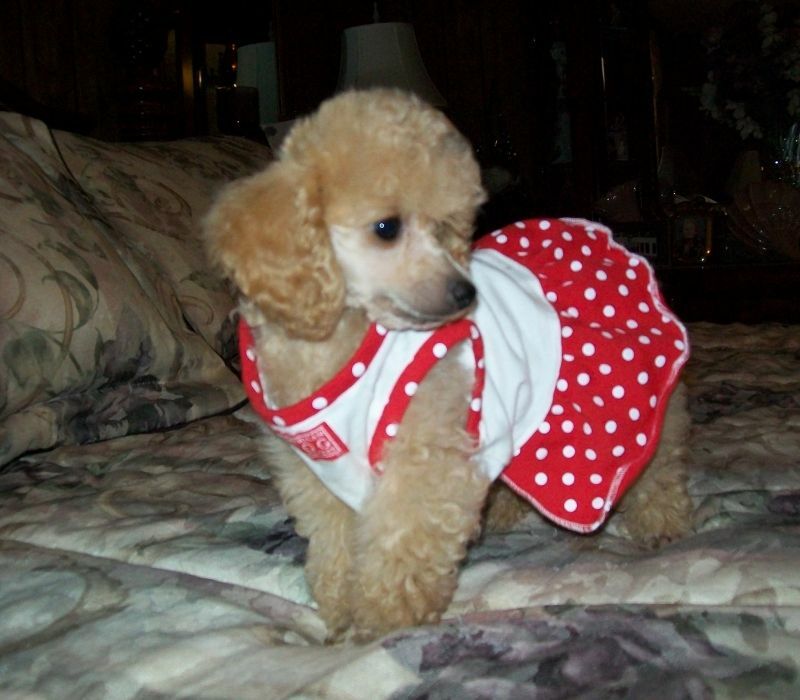 At Lowry toy poodles, our AKC poodle pedigrees are outstanding, with Champion bloodlines and tiny heritage you are getting over thirty years of experience in breeding poodles. 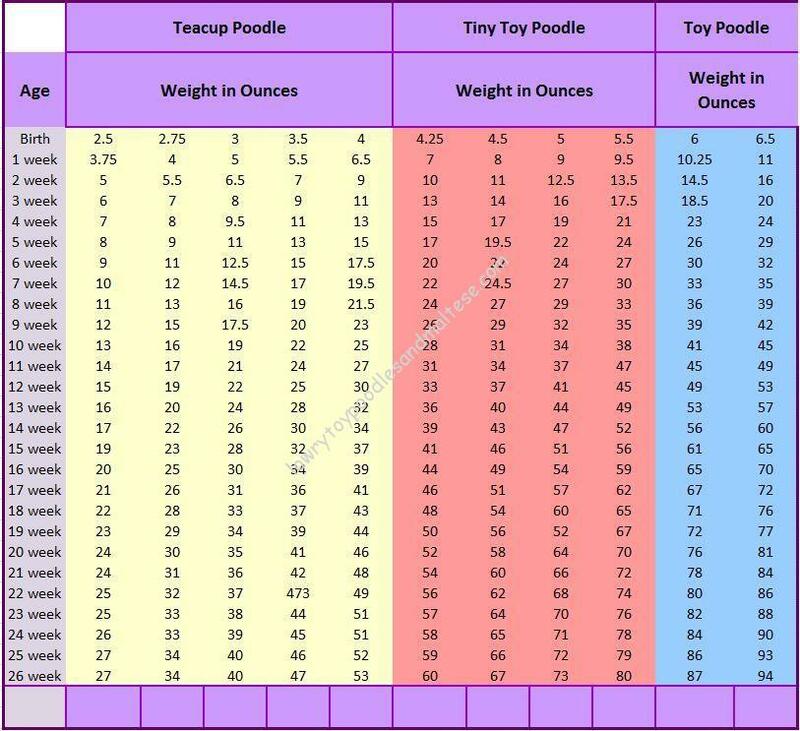 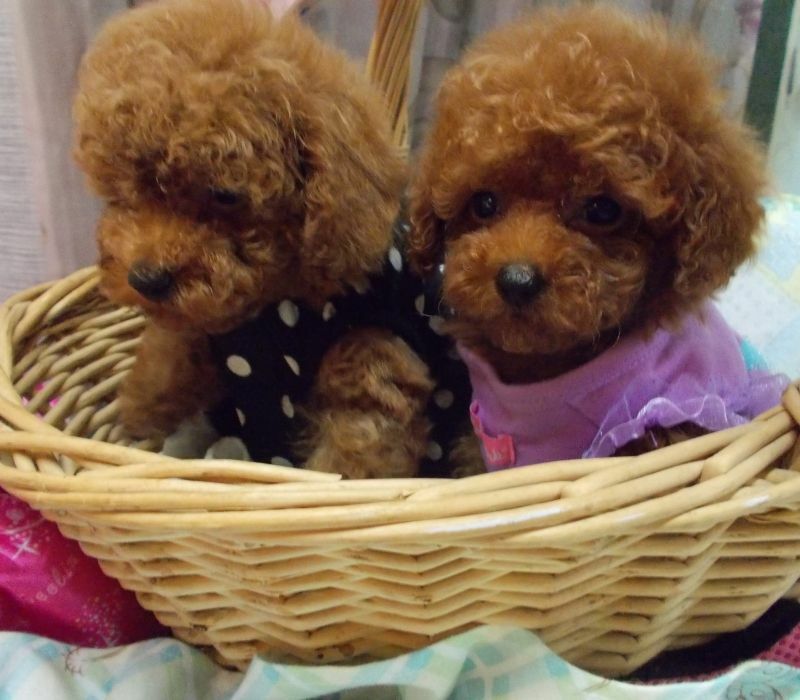 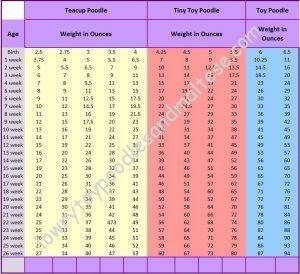 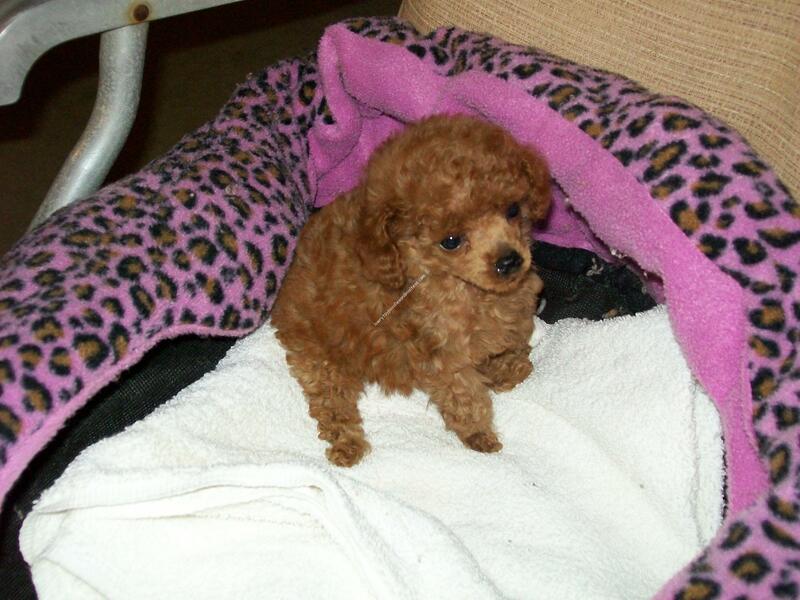 From Red Teacup poodles, to toy poodles we have sound lines to bring you a happy and healthy pet. 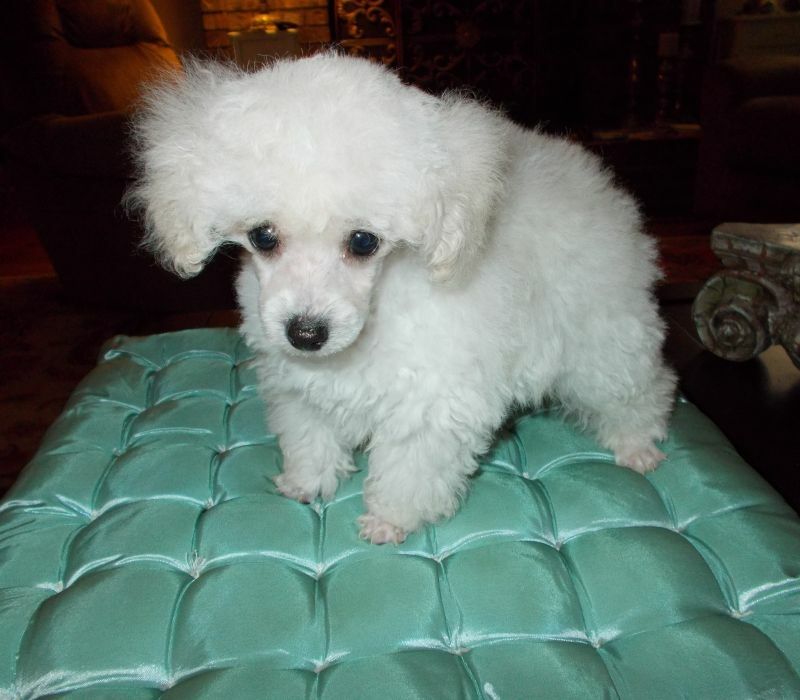 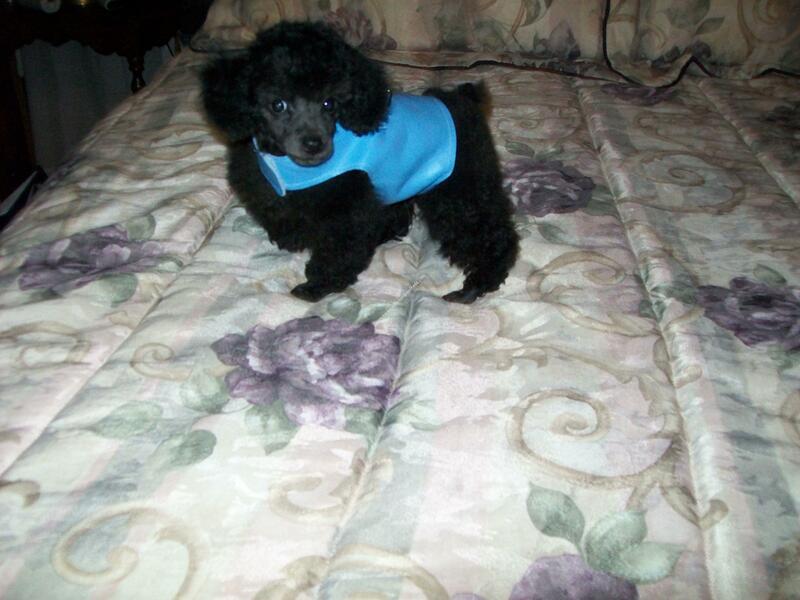 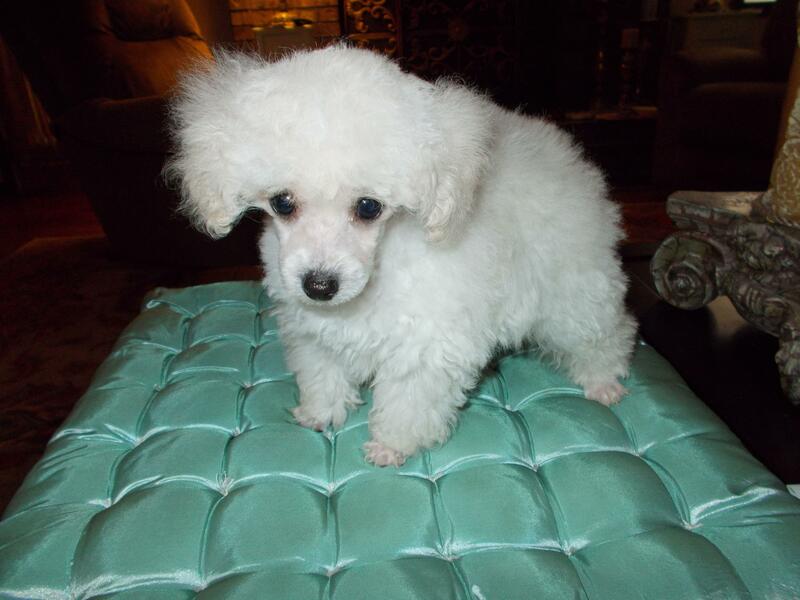 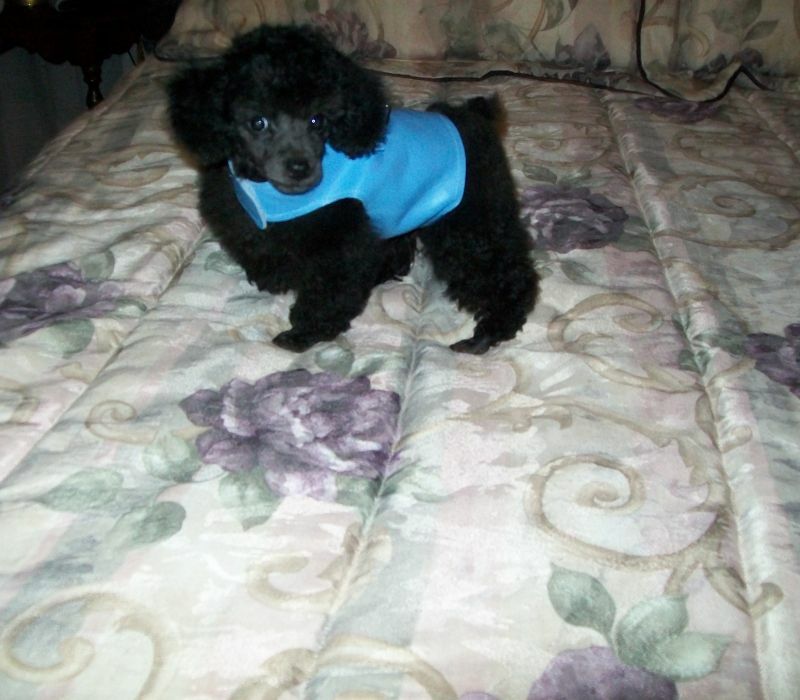 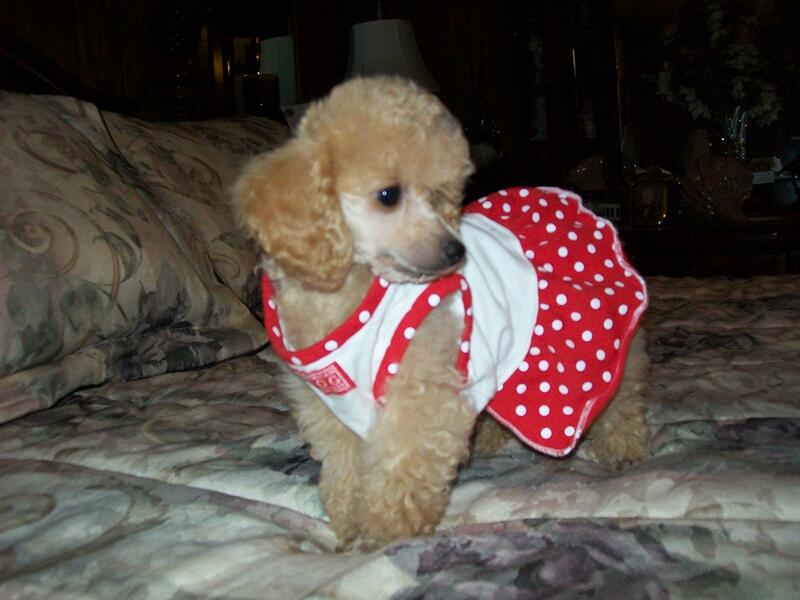 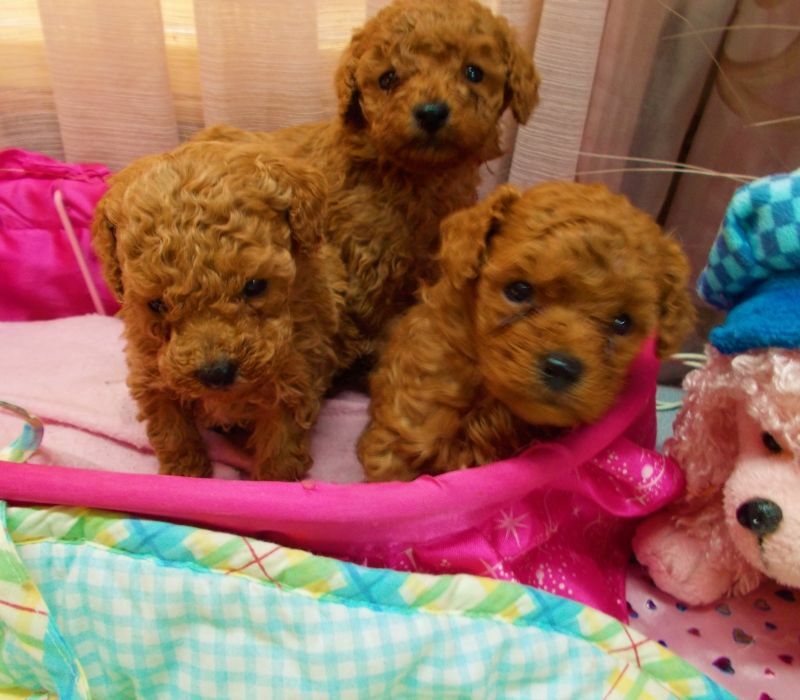 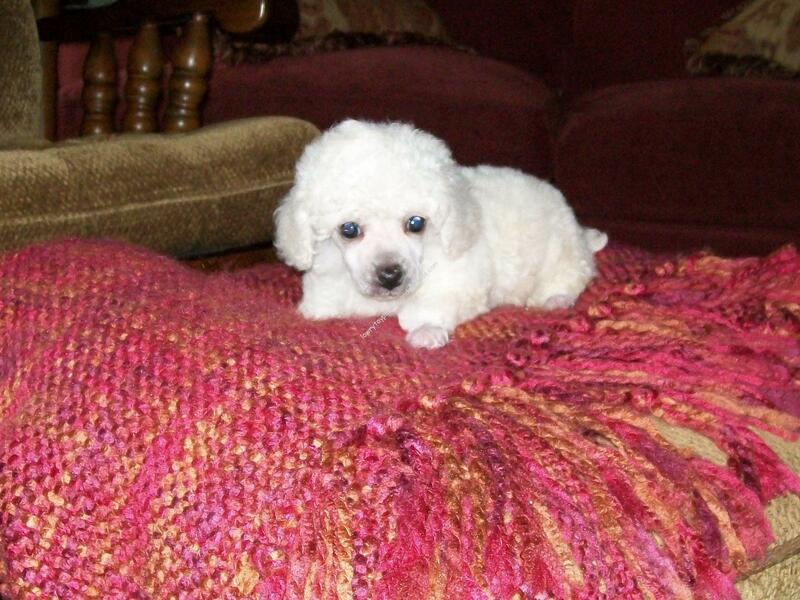 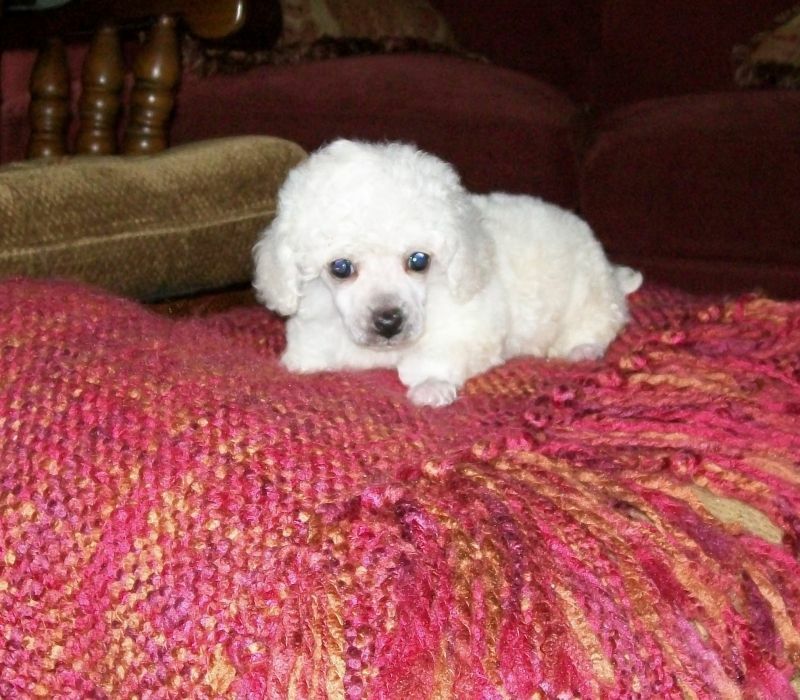 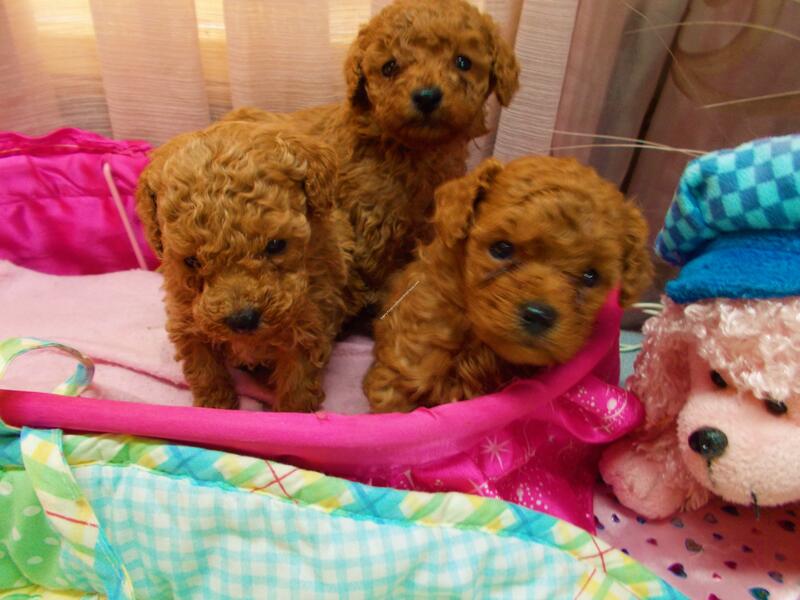 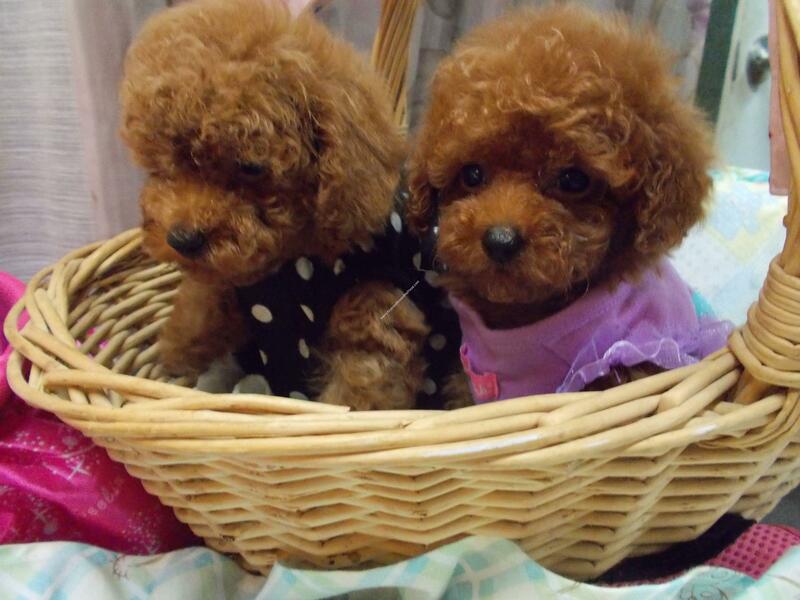 Featuring Red tea cup poodles, White tiny toy poodles, and so many beautiful solid poodles, all Poodle puppies for sale in Florida and all States, at reasonable prices. 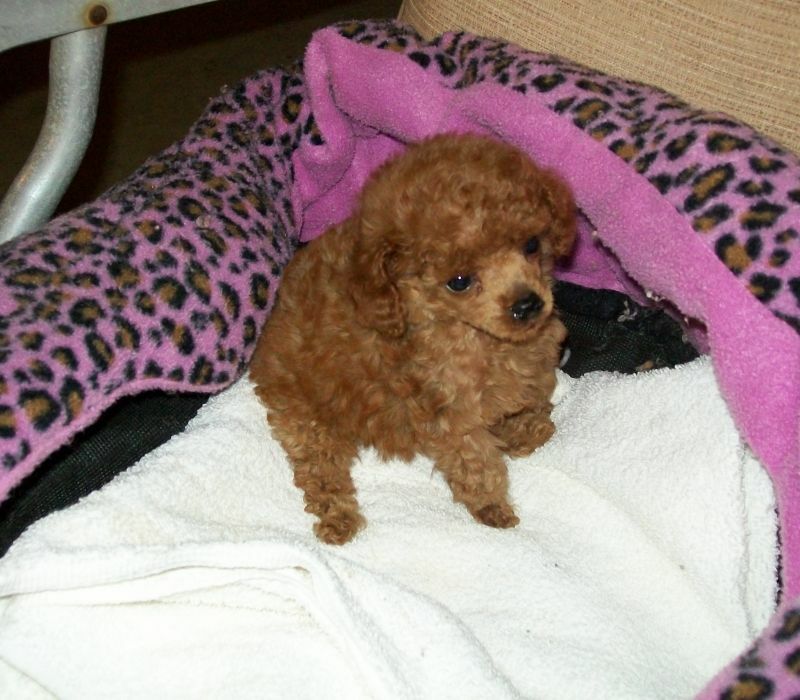 I-Cee-Classy Super Trooper AKC Champion Bloodline – 32 Champions in first 5 Gen.
Lowry’s Backdraft AKC Champion Bloodline – 21 Champions in first 5 Gen.
Wildwoods Lucky Red Bounce “Rocket” AKC Champion Bloodline – 6 Chamipions in first 5 Gen.
Wildwoods Gun power and Lead AKC Champion Bloodline – 11 Champions in first 5 Gen.
Classy’s Callimont Esprit D’Amour AKC Champion Bloodline – 24 Champions in first 5 Gen.
We offer Florida the most outstanding and beautiful red teacup poodles on the market as well as Color-bred white Tea cup, Tiny until they reach your home. 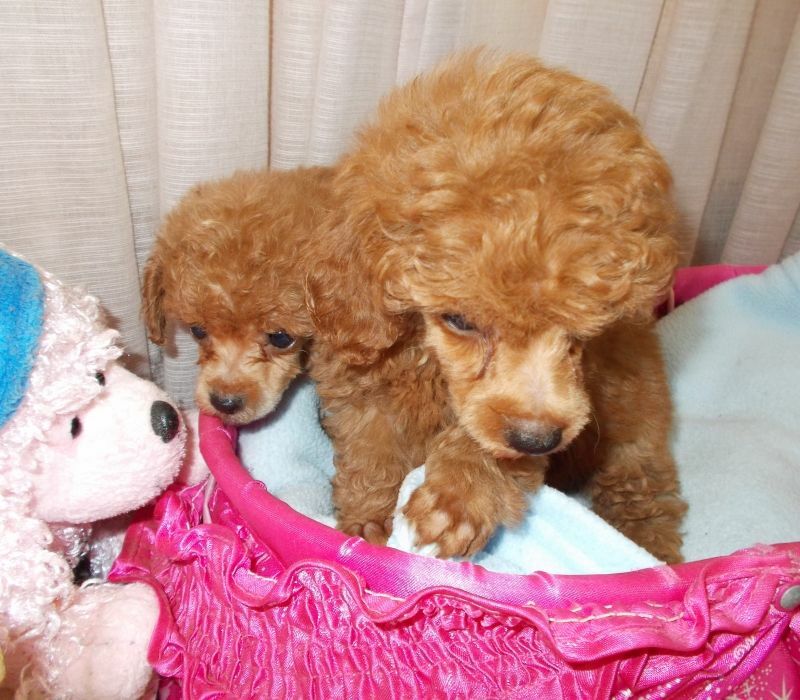 Making sure that the red teacups and white toy poodle reach your home happy as they left, is something that is very important to me. 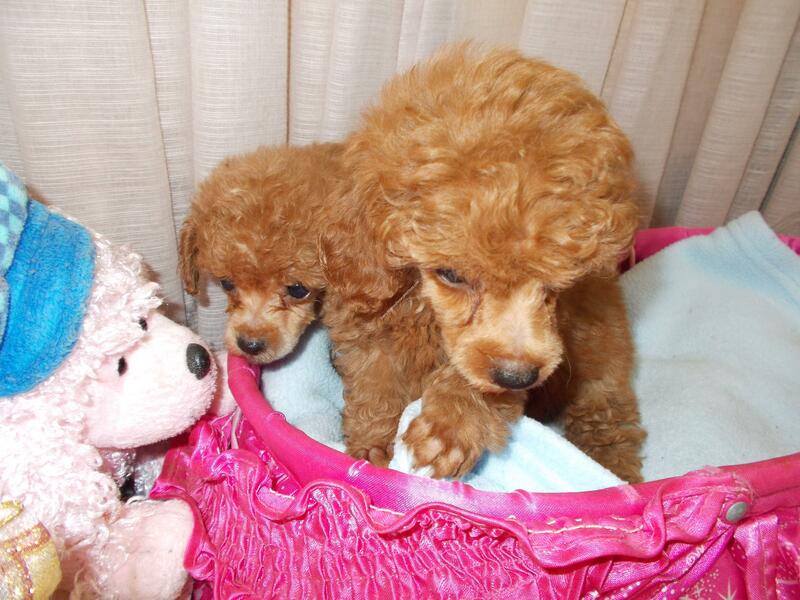 I treat all my puppies like they are my children ensuring that I can pass my love for toy and teacup poodles to you!